Wellspring Calgary has been delivering cancer supportive care in Calgary and southern Alberta since 2007. Their vision is no one has to face cancer alone. 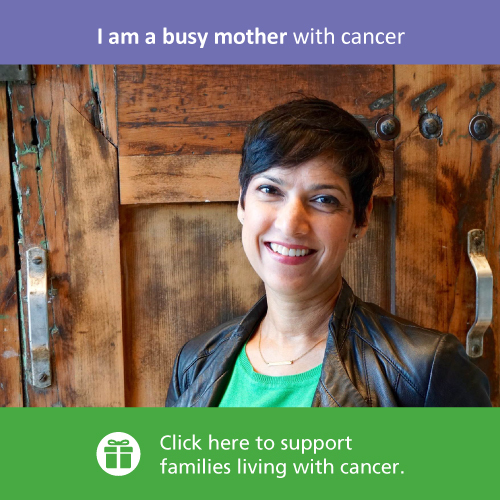 As is the case with all Wellspring centres, resources and programs are available free of charge and without referral to those diagnosed with cancer, their families and primary caregivers. Currently, Wellspring Calgary operates two centres, one in the northwest and one in the southeast.